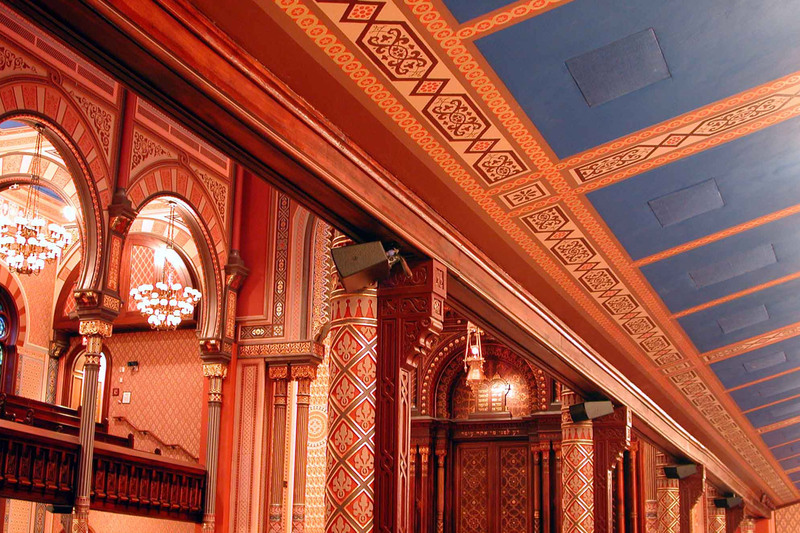 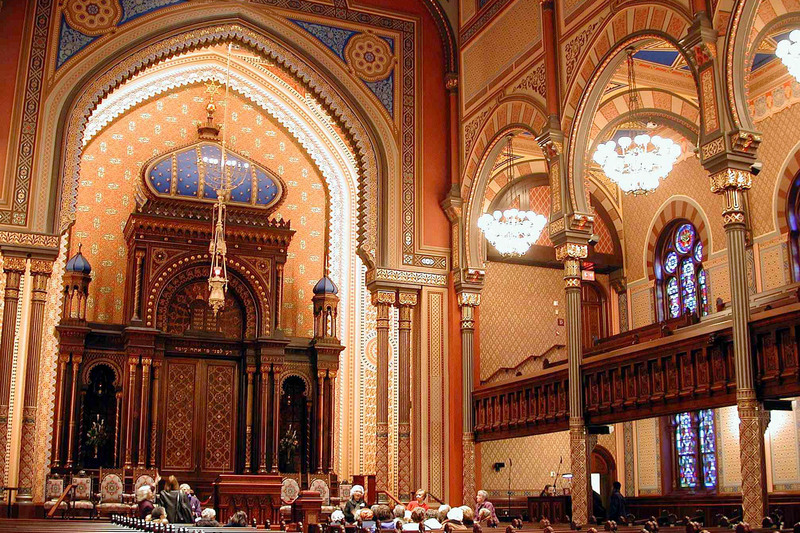 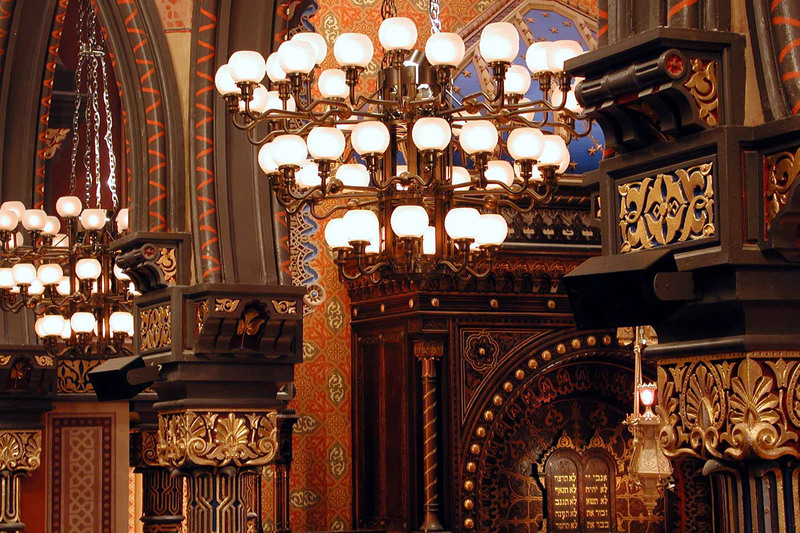 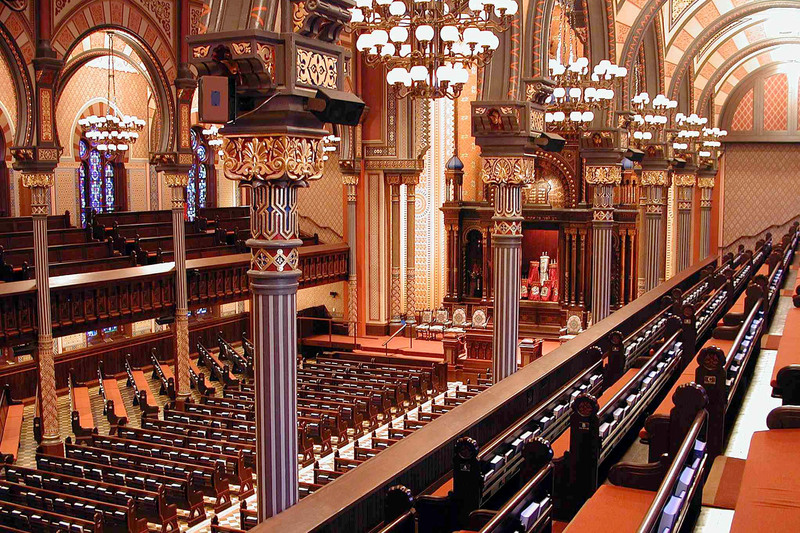 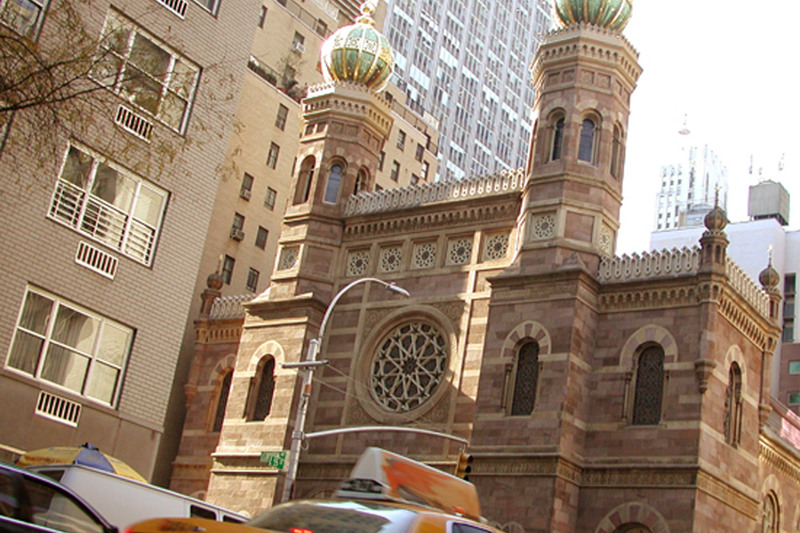 Devastated by a catastrophic fire in August 1998, the Central Synagogue (Lexington Avenue and 55th Street) was reduced to a burned-out shell. 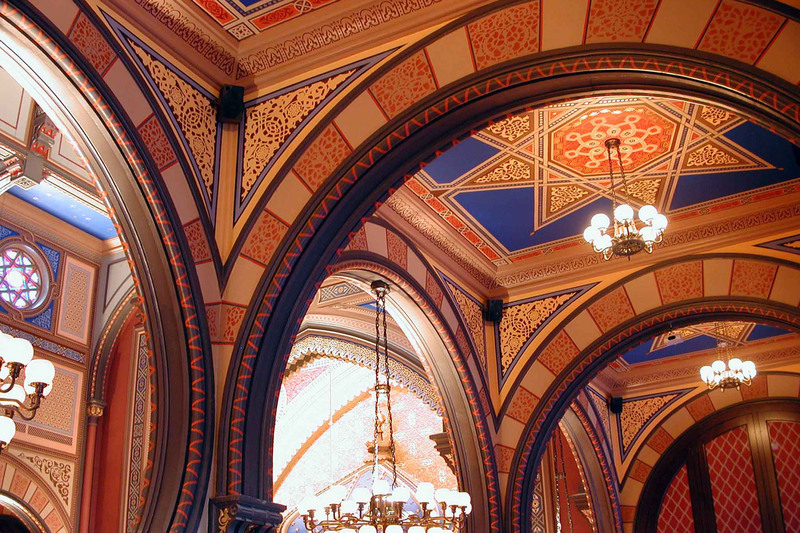 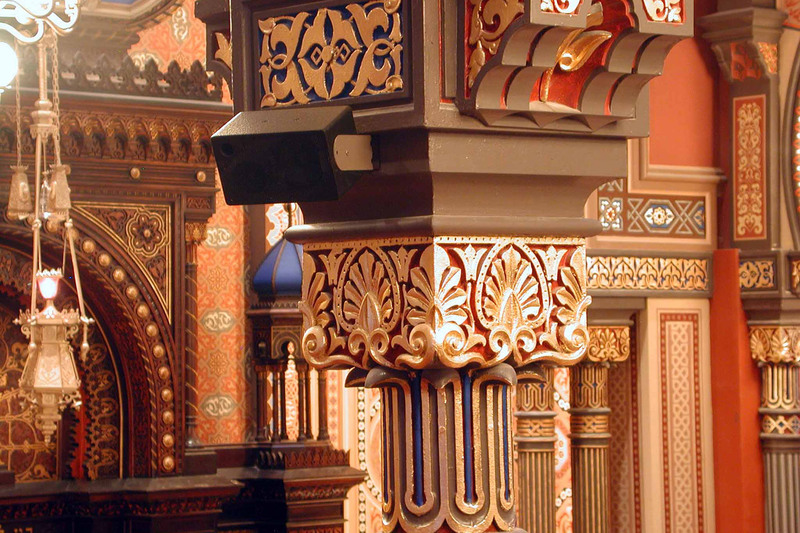 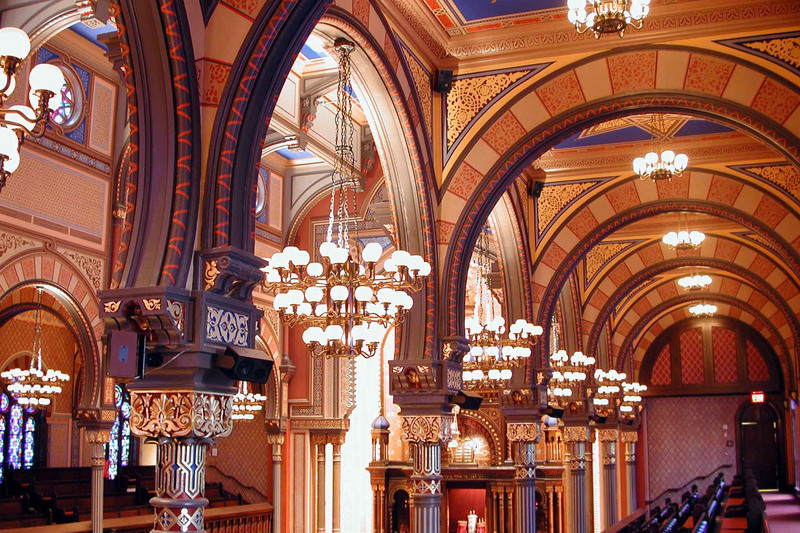 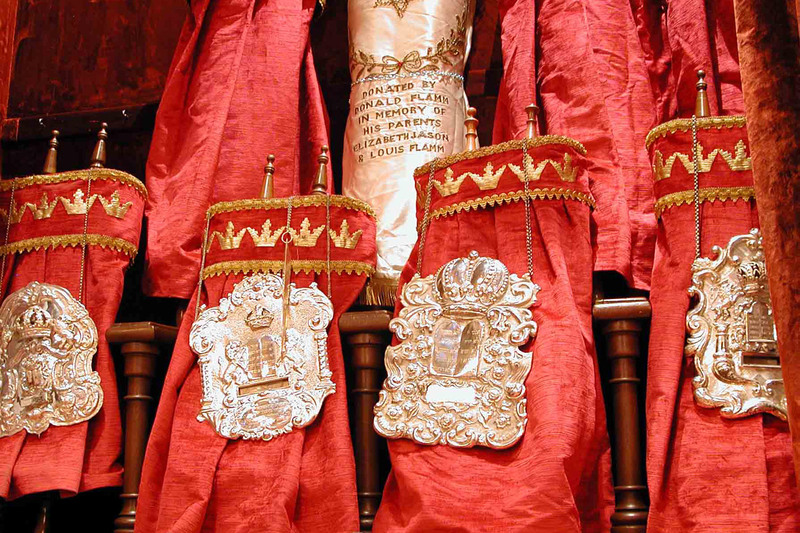 Following this disaster, architect Hugh Hardy, recognized for his restorative work on New York City landmarks, was called in to rebuild the treasured synagogue. 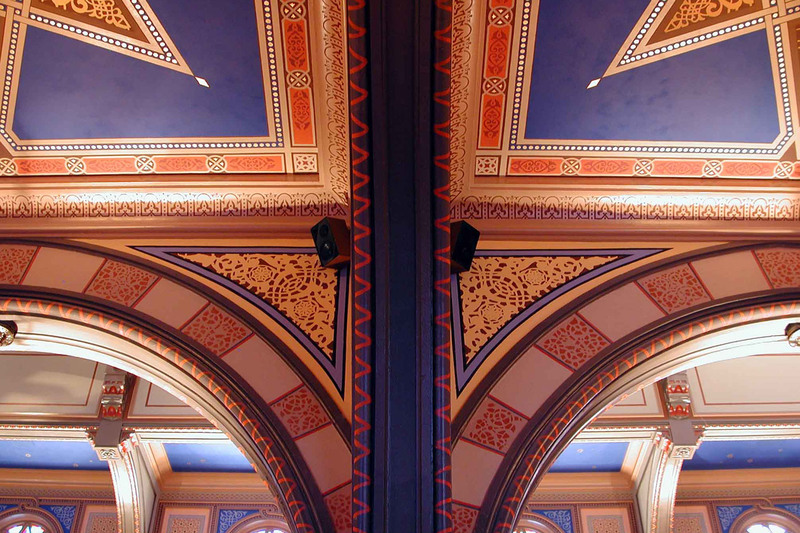 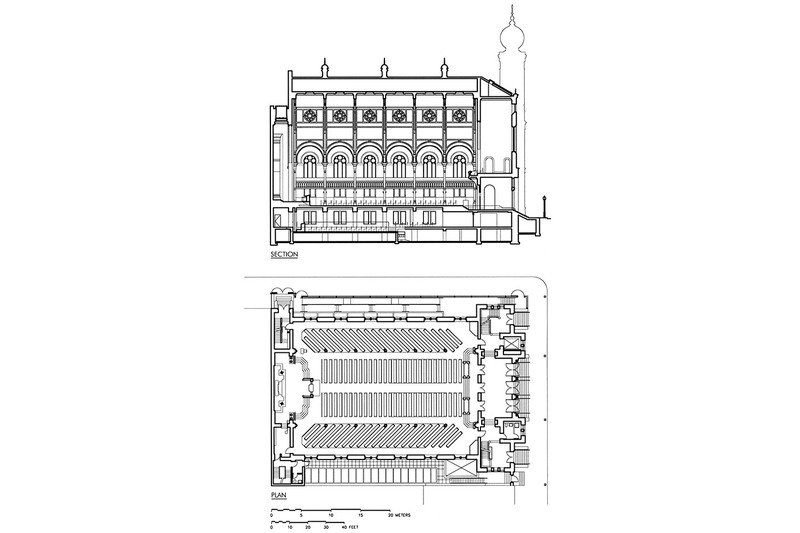 WSDG played a key role in the facility’s rebirth as acoustical / audio-visual consultant.